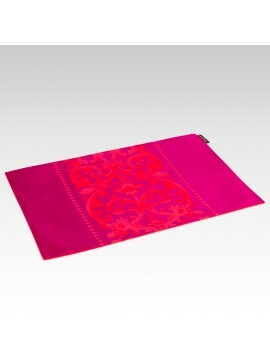 The Angkor Table Runner is a table cloth made of the finest silk. 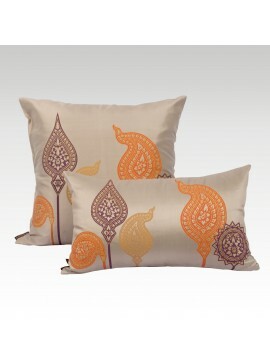 The fabric has been woven by hand by our skillful Cambodian craftsmen. 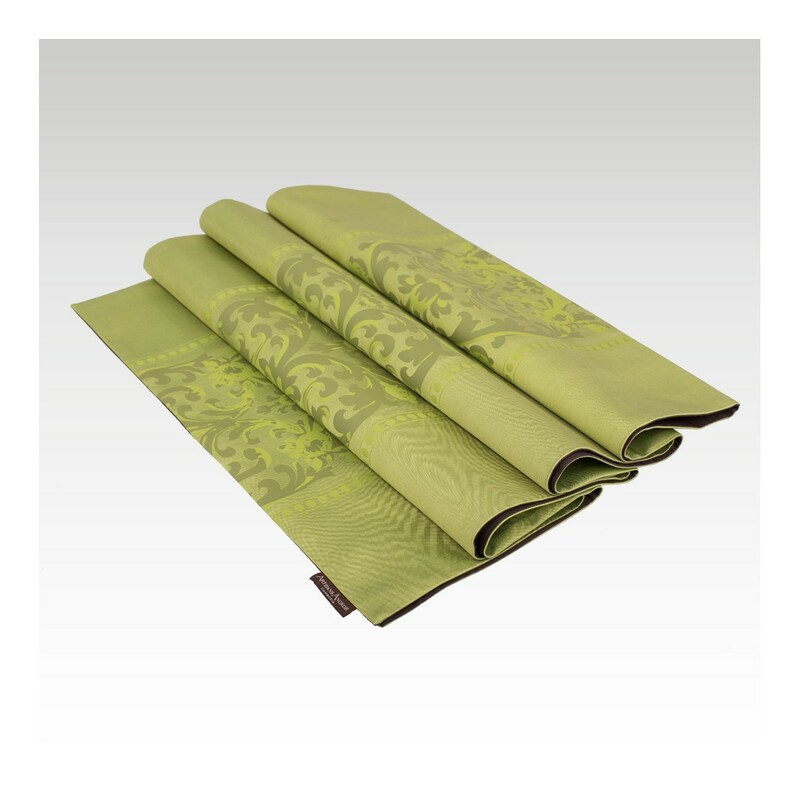 The natural qualities of the silk, its smooth texture and glossy surface, give this table runner an exquisite aspect and a bright and cheerful appearance which will call the attention of your guests. 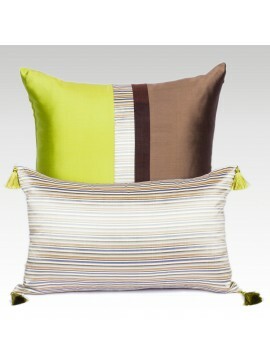 It comes in diverse colors from which you can choose according to your preference. 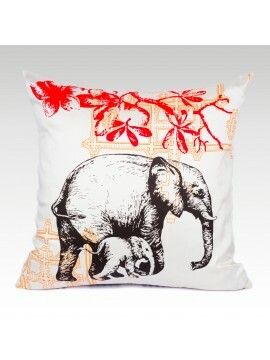 The printed image has been done manually and it is inspired by the friezes of Angkor Wat. The wall friezes are sculptures carved into the wall and they are one of the best aspects of the Angkor temple. The friezes typically depict a particular theme, like the battle of the Ramayana, The Churning of the Ocean or the Mahabharata War: A frieze is then any long stretch of sculpted, calligraphic, painted or sculpted decoration in a position which is generally above eye-level. 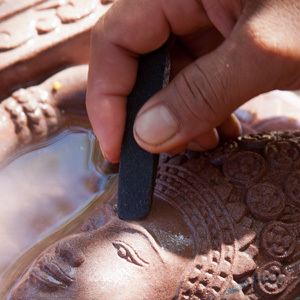 The frieze can be made of carved wood, plasterwork or other decorative medium. 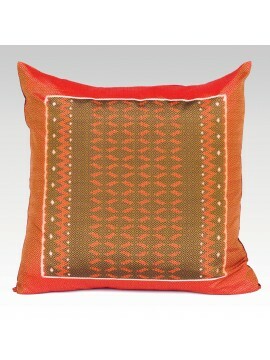 In this case, the craftsmanship of the artisans has allowed producing frieze style designs on fabric. 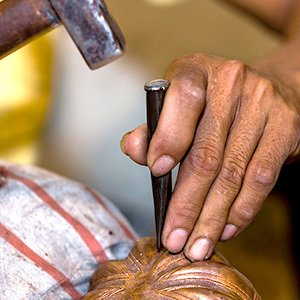 The fine result and the accurate resemblance to the real friezes is the product of the skillful art of the craftsmen. 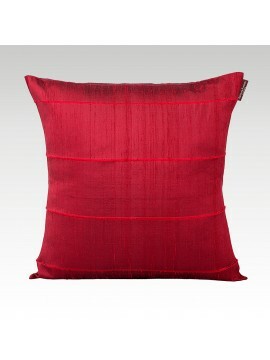 The Charming Cushion Cover is made of hand woven silk of the best quality. 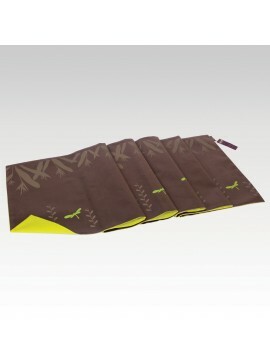 The fabric is durable and wear and tear resistant. It comes in two shapes, rectangular and square, which are sold separately. 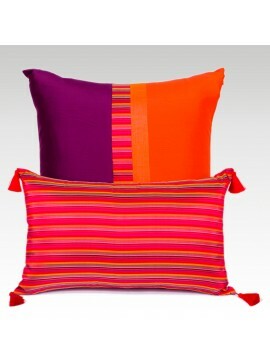 Cushions are not for sale. 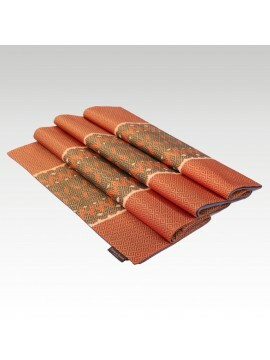 The Chorebap Table Runner is made of the finest Cambodian silk and it has been woven by hand. 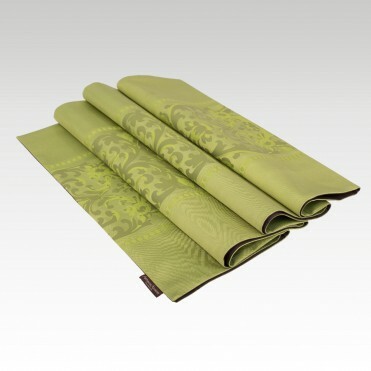 The smooth texture and glossy surface of this table runner will embellish your table and enhance the look of the room. This Dragon fly table runner was carefully hand made from pure fine silk, hand woven and hand sewn by our Cambodian artisans in the Siem Reap province. 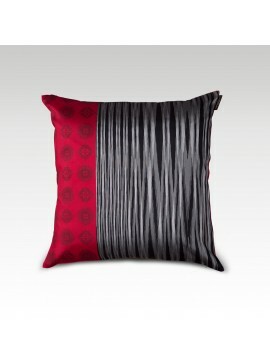 It is available in four colors: Bronze, Burgundy, Orange and Red, sold separately. 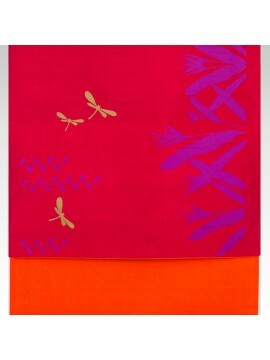 The Dragonfly Placemat is a table pad made of hand woven silk of the finest quality. 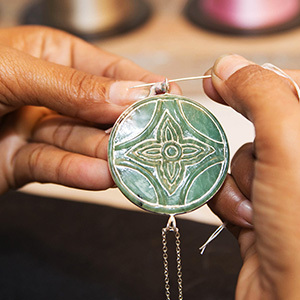 The design of the dragonfly has been printed by hand by our crafty artisans. It comes in three colors: burgundy, bronze and orange, which are sold separately. 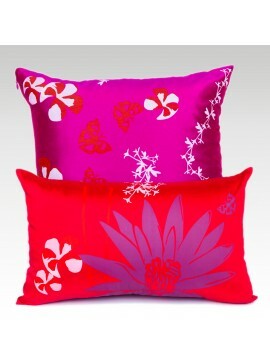 Transform traditional, bland cushions with these gorgeous bicolor water lily cushion covers. 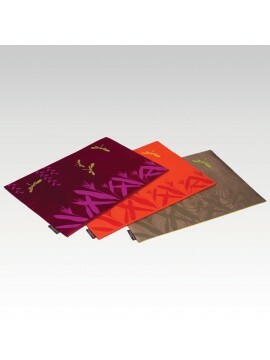 The covers come in square and rectangular sizes, sold separately, and come in rich shades of Bronze/Anis, Red/Violet and Charcoal/Fuchsia. 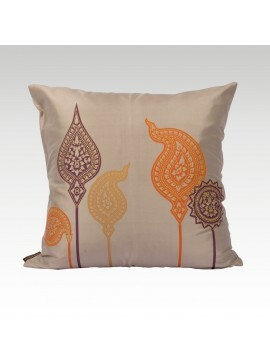 The Jasmine Chorebap cushion cover is made of hand woven silk of the finest quality. 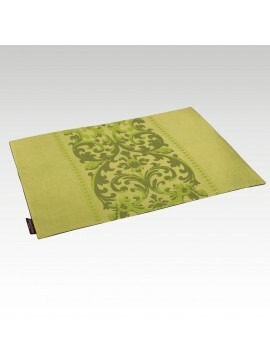 It is available in three different sizes, big square, medium square and rectangular, which are sold separately. 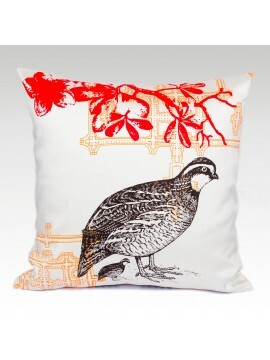 The Hol Lboeuk Cushion cover is not just a fancy design that can brighten up the room, but the design itself has a deep and intricate meaning. 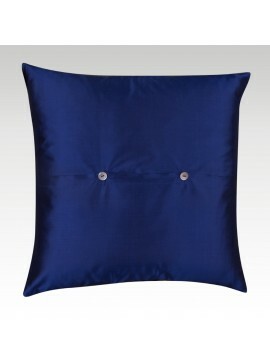 The cushion covers are available in three sizes, big square, medium square and rectangular, sold separately. 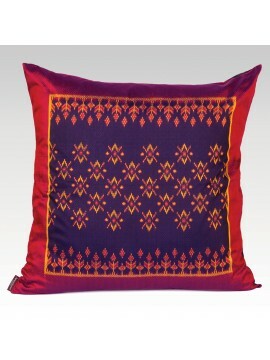 The Umbrella silk cushion cover is entirely made of fine silk – it was hand woven on a traditional wooden loom by a Cambodian artisan working in a rural workshop located in the region of Angkor. 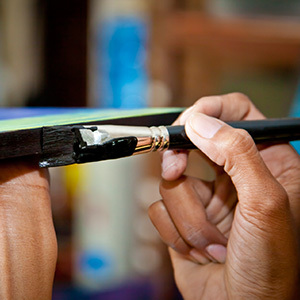 The designs of the Angkorian umbrellas were featured on the silk fabric thanks to the screen-printing technique. 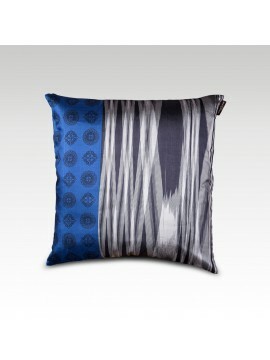 The Ikat cushion cover is entirely made of fine silk. 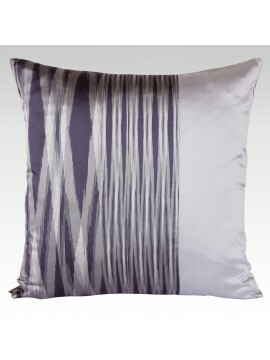 It was produced by hand thanks to a complex tie-dyeing technique called Ikat, hence its name! 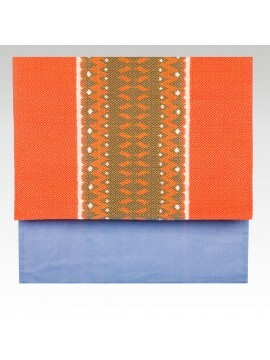 This technique consists in making the bicolored design appear during the weaving process as each weft thread was dyed several times according to the desired finished design. 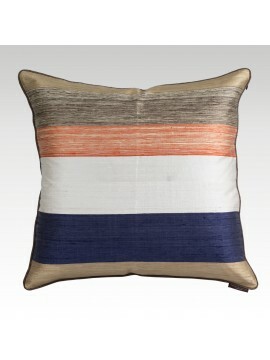 The Raw Silk Cushion cover is made from a unique type of silk known as raw silk. It is a lot rarer than "fine" silk as it is only a third of the cocoon, and therefore less plentiful. It is available in two shapes, square and rectangular, sold separately. 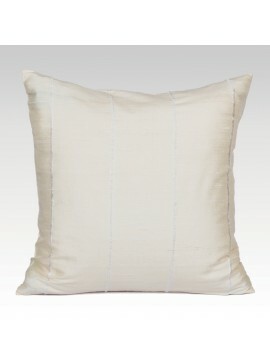 The Slitted Raw Cushion Cover is made from raw silk, a type of silk that is a lot rarer than even fine silk. 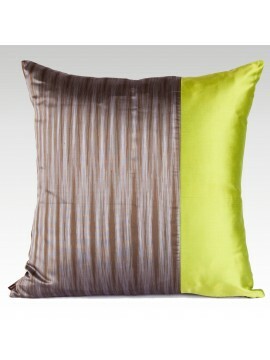 These cushions come in two shapes, square and rectangular, and are sold separately. 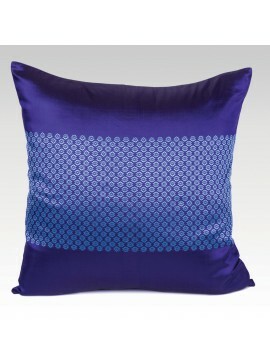 The Bayadere cushion cover is entirely made of raw silk fabric, whose strips were dyed in different colors, and sewn together by hand. 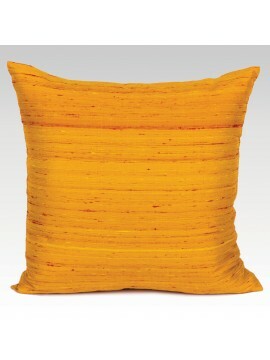 The whole cushion cover was entirely hand woven on a traditional wooden loom by a Cambodian artisan working in a rural workshop located in the region of Angkor. 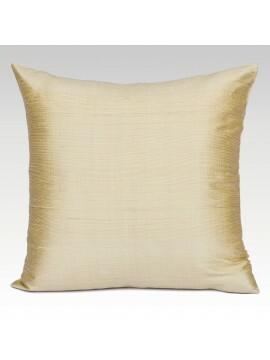 These opulent silk cushion covers are made from pure hand-woven silk and sold separately. 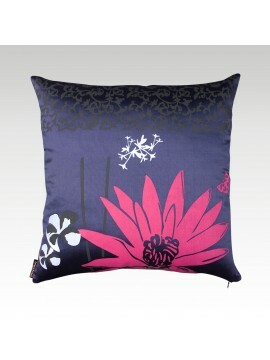 Angkor Artisans does not make or sell cushions.